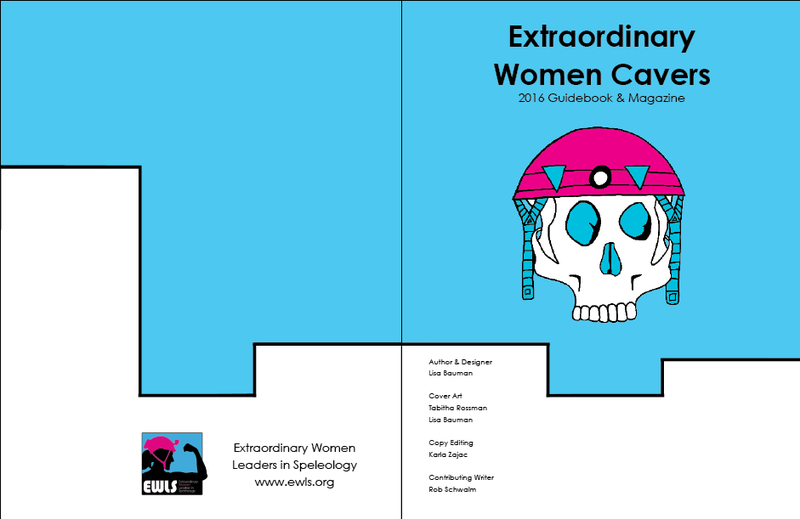 Sneak Peek of the Annual Magazine: EWC 2016 — THE NEON LAMB. 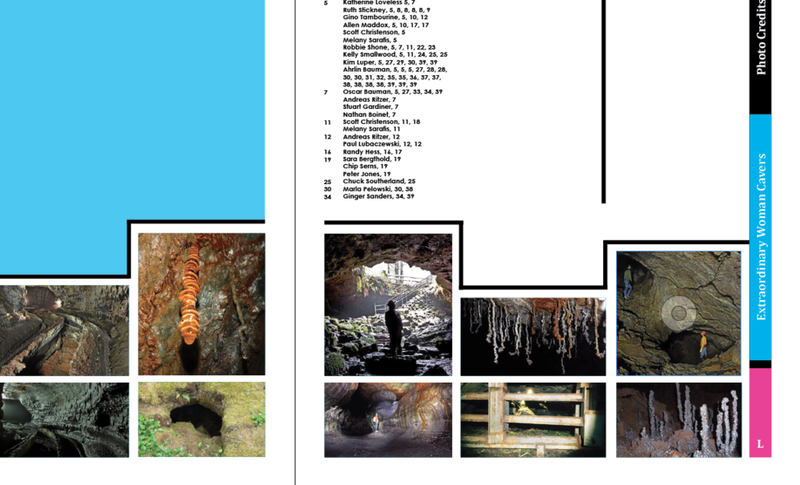 Here is an amazing sneak peek of this year's magazine. We have over 30 photographers and several contributing writers. We even have a copy editor this year named Karla Zajac! I am responsible for all of the design and articles. Enjoy! Portion of the photo credits page.